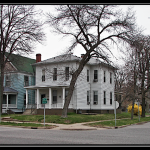 In Part Two: Preponderance of Evidence, Thompson returns to Lincoln to conduct further investigation and unwittingly uncovers, what appears to be, a cover-up. 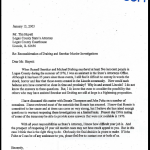 Buried evidence connecting to one of the unsolved murders seems to link to one of the suspected accomplices in the triple homicide, and two former Lincoln detectives choose to conceal information about missing evidence. 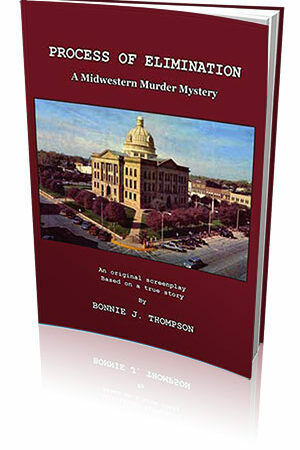 Thompson approaches her father’s two assistants from ’76, and they willingly help in her investigation. 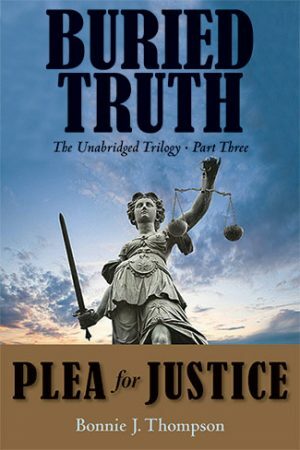 She also meets scientist Dr. Lawrence Farwell, the inventor of Brain Fingerprinting, and he becomes involved in her quest for truth. 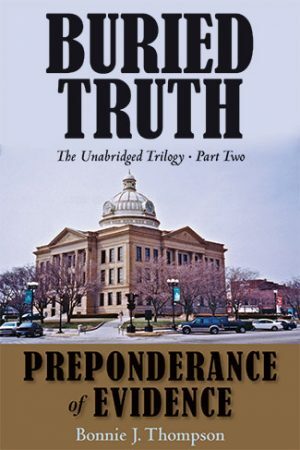 In 2003, a retired Illinois State Police lieutenant—who was a former deputy sheriff and first responder at the scene of the triple homicide—agrees to assist Thompson but ultimately becomes unreliable and underhandedly removes critical evidence from the courthouse. 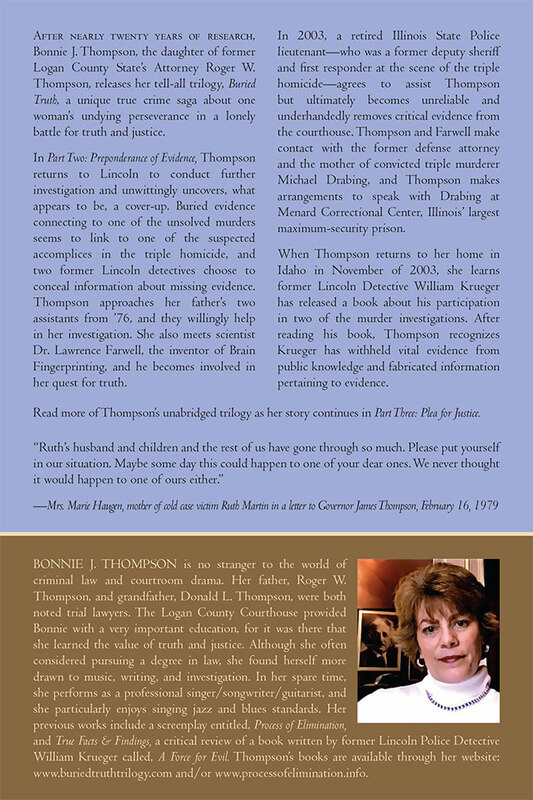 Thompson and Farwell make contact with the former defense attorney and the mother of convicted triple murderer Michael Drabing, and Thompson makes arrangements to speak with Drabing at Menard Correctional Center, Illinois’ largest maximum-security prison. 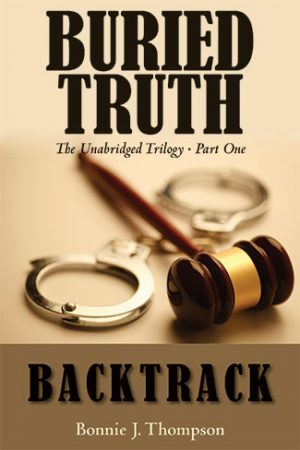 When Thompson returns to her home in Idaho in November of 2003, she learns former Lincoln Detective William Krueger has released a book about his participation in two of the murder investigations. 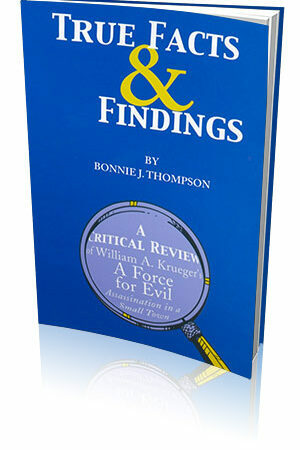 After reading his book, Thompson recognizes Krueger has withheld vital evidence from public knowledge and fabricated information pertaining to evidence. 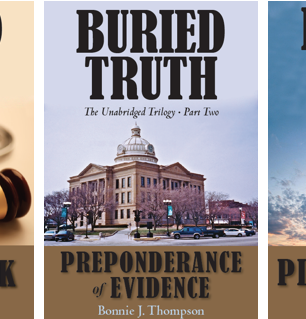 Read more of Thompson’s unabridged trilogy as her story continues in Part Three: Plea for Justice.